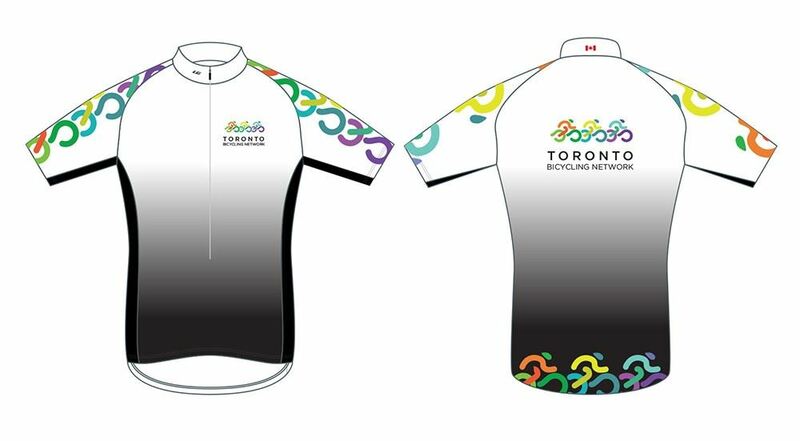 By popular request we've reopened the ordering process for the new TBN jersey for a few more days, but orders close on Sunday and that will be your last chance this year. Check out the website for details on how to order and then go to the Louis Garneau page to place your order. 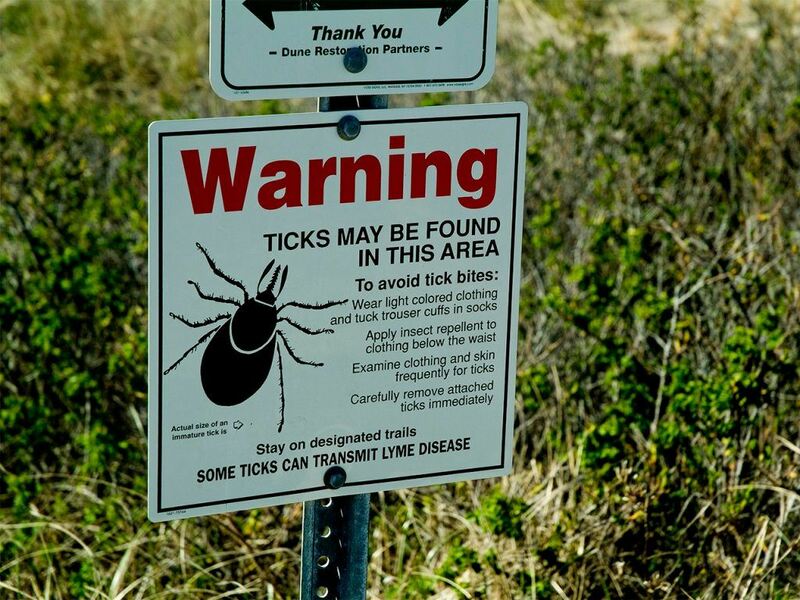 Lyme disease is a risk all around the GTA, especially in fields and woodlands. Join our September 11 seminar on the issue at the Palmerston Branch of Toronto Public Library where you can learn from Toronto Public Health experts about the signs and symptoms of Lyme disease, as well as find out where ticks can be found, how to identify them and how to protect yourself. The seminar starts at 6pm and is free. But please register on the TBN website so we know how many people to expect. Registration is open for TBN's annual meeting and dinner dance, which takes place on November 3 at Fantasy Farms on Pottery Road, a new-to-TBN location. More details are available on the TBN website, but food includes both meat and vegan options, as well as a yummy-sounding chocolate raspberry crepe. Can you mend your bike? Now's the time to think about fall classes, and the Toronto Board of Education offers a number of courses in bicycle repair, starting later this month. The board has a somewhat clunky website -- enter barcodes 90004, 90829 or 90830 to get more details. 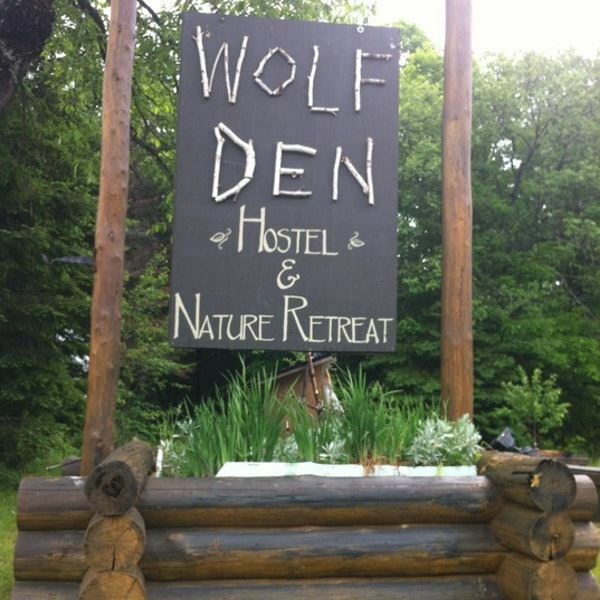 There's still space on our September 14-16 weekend at Wolf Den, on the edge of Algonquin Park. The bargain price of $135 for TBN members (or $145 for non-members) includes a Friday night burger dinner, Saturday and Sunday breakfasts, and supplies for lunches on Saturday and Sunday. Saturday evening is a pot luck party. At press time, there was one spot left for a male left in the main cabin, 4 female spots in the Loon and Bear cabins, and a large dorm space for some couples or friends. Jimmy Yeung is TBN's August member of the month. Jimmy exemplifies the volunteer spirit that lets TBN thrive. Jimmy joined the club in 2007 and soon started leading middle distance rides for what we know today as the Urban Roller group. He then graduated to leading longer rides and for the past three years has been a prime mover behind the two-day TNTO rides to Niagara Falls and some of our GO-home rides. Please congratulate Jimmy if you see him and his wife Carol on a ride. There's a new tab on the "about" section TBN website that offers rafts of information on the history of the club. The documents reflect a year of great work by TBN's Archives Project Committee. Special thanks to Jean O'Grady and (early on) Paul Stockton, for their many hours of hard work researching and putting all of this information together. Please note that you must be signed in as a TBN member to access some of the documents. Our thanks to Richard Aaron, Norm Myshok and Bud Jorgenson for sharing their knowledge during personal interviews as part of this research. Multi-use trails offer a special challenge to cyclists, who must share their space with inline skaters, runners, pedestrians and families with children and dogs. · When riding in a group, keep your distance in case the rider ahead of you needs to stop suddenly. · Use your bell if you want to pass someone on a trail. But even then, people may be wearing headphones and won't hear you. · Ride defensively and be prepared to stop quickly if needed. Check out the home page for a collection of weekly safety tips. Here are the latest (non-TBN) bicycle-related events to highlight for the coming weeks, if you're looking for things to do on your bike, or things with a clear biking focus. If you know of other events coming up, please email the Chain of Events editor. Sunday, September 9: Cycle from the Bentway to Humber Bay Park West and take in closing concerts for the Toronto Bicycle Music Festival. There's a concert at noon, then a trail ride and then more music from 2-6pm. No cost and lots of fun. Details here (overview) and here (main concert). Saturday September 22: Pedal for Portage, Elora. For a donation of $75 (or more, of course) you get to join a 28 km trail ride or a 55 km road ride, plus an event tee shirt as well as breakfast and a barbecue lunch. Funds raised go to help combat youth addiction. Sunday September 23: Picton Kiwanis annual Fall Colour Fondo, Prince Edward County. Registration is $45 for this scenic ride through Prince Edward County. Choose from 25, 50 or 100 km routes on a day that will include a pizza lunch at Waupoos Winery and a voucher for local produce. Saturday, September 29: Ride for Refuge, Toronto. 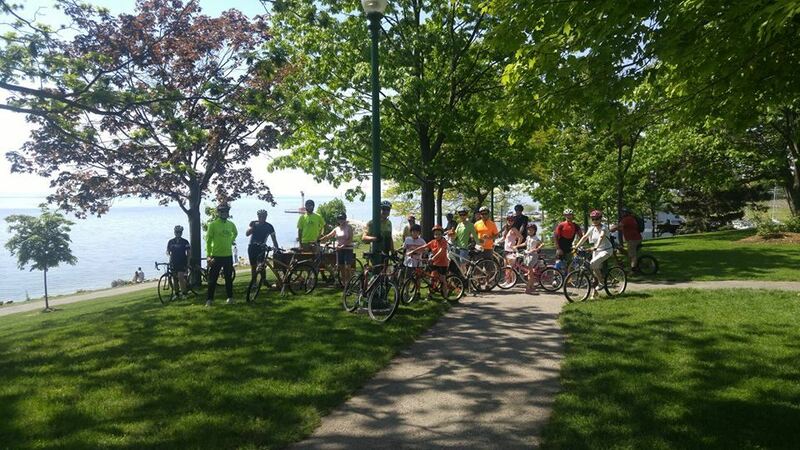 This family-friendly ride (25km or 50km) starts from Ashbridges Bay in downtown Toronto and raises money for hundreds of Canadian charities working with people who are displaced and vulnerable. Registration is $25. And finally, the Market Gallery in the downtown St Lawrence Market is hosting a special exhibit on Toronto's cycling culture. It runs until November 17, and full-price entry is $8. Check out TBN's new cycling tips, including five important things you need to know about tire pressure. Here are some of the out-of-town adventures that TBN is offering this year. Are you ready for the September 9 Urban Roller/Leisure Wheeler 100km century ride, the longest ride of the year for both these riding groups? Enjoy mostly level trails and quiet streets, with many exit points available, as you head from the Beach to Oakville, and then ride back. Lunch at Tim Hortons in Clarkson, and then a rest point and turnaround at Gairloch Gardens in Oakville. More details here and here. Email memberofthemonth@tbn.ca if you want to nominate a TBN member who went above and beyond the normal call of duty in September. Please include your name, the name of the member you’re nominating and what they did. The winner gets a $50 gift certificate and the chance to be recognized as Member of the Year. TBN relies on club members to maintain our role as Toronto's best venue for cycling. If you have comments or suggestions about your experience with TBN or would like to learn more about volunteer opportunities with the club, or on one of our club committees, please email club president Ian Rankin at president@TBN.ca.